Filled with historically accurate details, Time Fall is a complex tale that keeps readers riveted through every surprising twist. 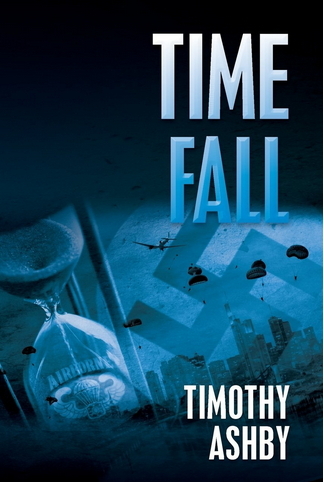 To read an excerpt and to enter to win a FREE copy of Time Fall, visit http://www.timefallbook.com/. To get your copy now, visit https://www.createspace.com/4217475 (print) and http://amzn.to/1aK4Xzt (digital). You can also get your copy at all major book retailers.